The Best offshore oil rigs Handset is often used in the maritime industry and the Best offshore oil rigs Handset has ability to withstand seawater, ice, grime and extreme temperatures encountered in maritime areas such as onboard Oil & Gas Rigs, Floating Production Storage Offloading (FPSO) ships, Bulk Carriers, Cargo Ships, Passenger Ships, Tankers, ContainerShips, Shipbuilding Yards, Ports, Docks, Offshore Machine Rooms,and other maritime areas. 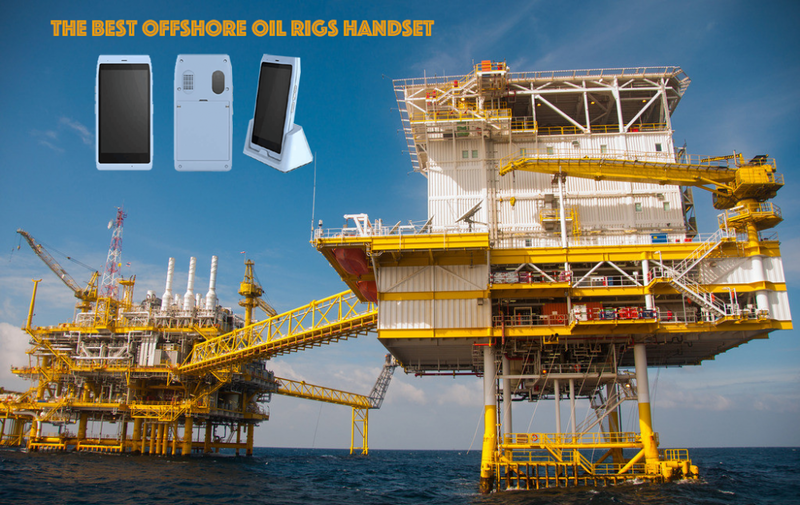 So the Best offshore oil rigs Handset is your good choice for maritime industry.  quad core CPU 1.2G, to ensure the efficiency of the work.  The circuit design of intrinsically safe type, can be used in the construction industry; provide lithium battery optional security. Using Android intelligent operating system platform development, with a strong ability to expand the application. In accordance with the design safety signs, support verification. 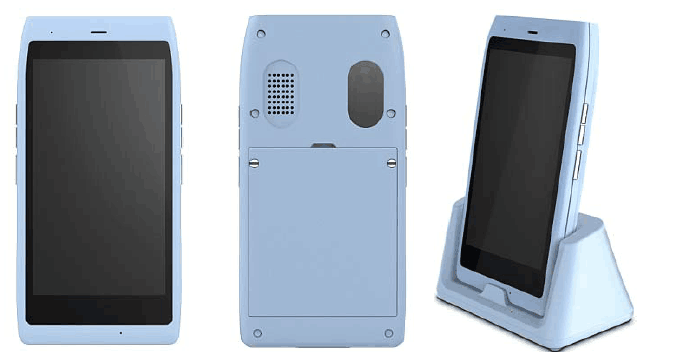 Looking for ideal The Best Offshore Oil Rigs Cell Phone Manufacturer & supplier ? We have a wide selection at great prices to help you get creative. All the The Best Offshore Oil Rigs Terminal are quality guaranteed. 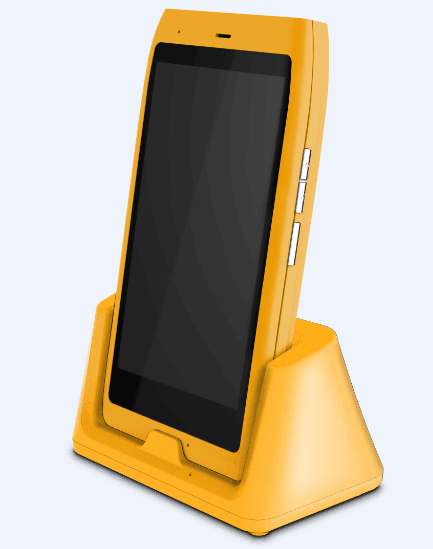 We are China Origin Factory of The Best Offshore Oil Rigs Rugged Phone. If you have any question, please feel free to contact us. Copyright © 2019 NLJ Industrial Co.,Ltd. All rights reserved.